Anuradhapura is the ancient capital of the Sinhalese people of Sri Lanka. This sacred city is a UNESCO World Heritage Site and a must visit when you get to Sri Lanka. With countless temples, stupas and monasteries, Anuradhapura is the perfect spot for any culture junkies out there. Click here For places to visit in Anuradhapura. If you have already added it to your Sri Lankan itinerary then you will need a place to stay. Below are 10 exceptional Anuradhapura Hotels. From budget to high-end all are rated highly by previous guests. 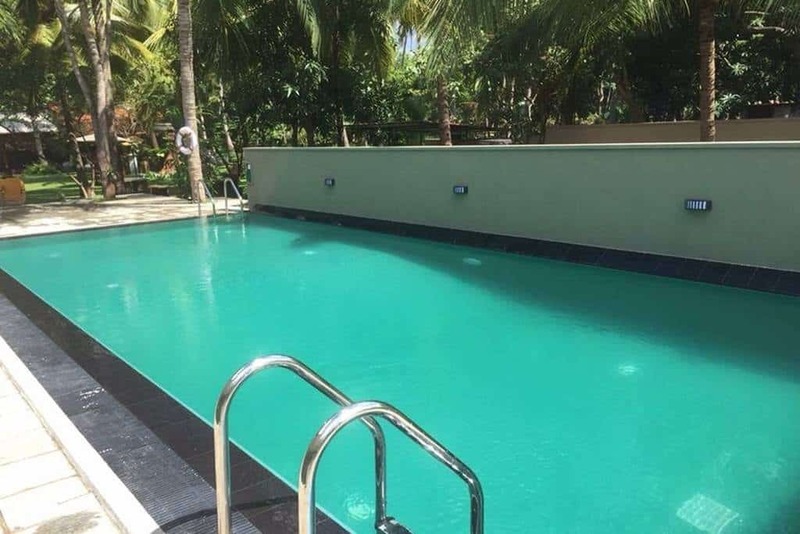 Hotel Heladiv is located in a lush green and serene environment with a nice sized pool to cool you off from that Sri Lankan heat. Hotel Heladiv is located 3.7 miles away from the SLAF Anuradhapura Airport. Free WiFi access is available. Each room here will provide you with a TV, air conditioning and a terrace. Private bathroom comes with a shower. You can enjoy garden view from the room. Extras include a seating area and cable channels. At Hotel Heladiv you will find a 24-hour front desk, a garden and barbecue facilities. Other facilities offered at the property include a shared lounge, luggage storage and laundry facilities. An array of activities can be enjoyed on site or in the surroundings, including cycling and fishing. The property offers free parking. Previous guests love the food, the pool, the friendly staff and how clean the hotel is. Check here for latest prices. Situated in Anuradhapura, Heaven Upon Rice Fields provides on-site dining. This bed and breakfast offers a 24-hour front desk and free WiFi. The accommodation offers airport transfers, while a bicycle rental service is also available. All rooms in the bed and breakfast are fitted with a flat-screen TV with satellite channels. 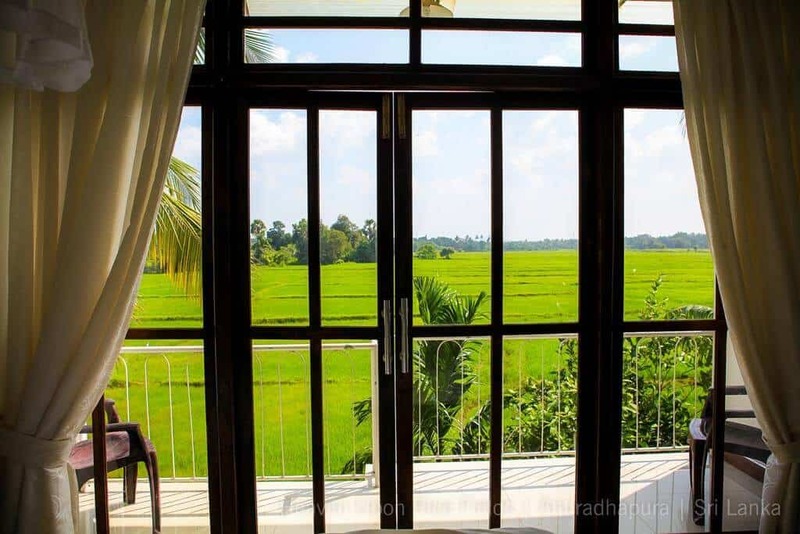 Heaven Upon Rice Fields features certain rooms that include a balcony, and rooms include a private bathroom with a shower and free toiletries. A continental breakfast can be enjoyed in the breakfast area. The area is popular for cycling, and car hire is available at this bed and breakfast. 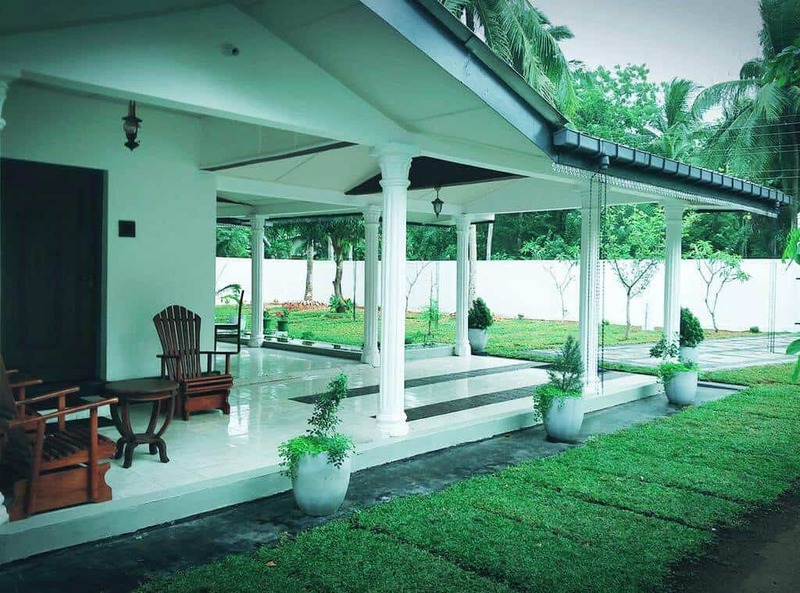 This property also has one of the best-rated locations in Anuradhapura! Guests are happier about it compared to other properties in the area. Guests love the views, the food and the staff. Check here for the latest prices. 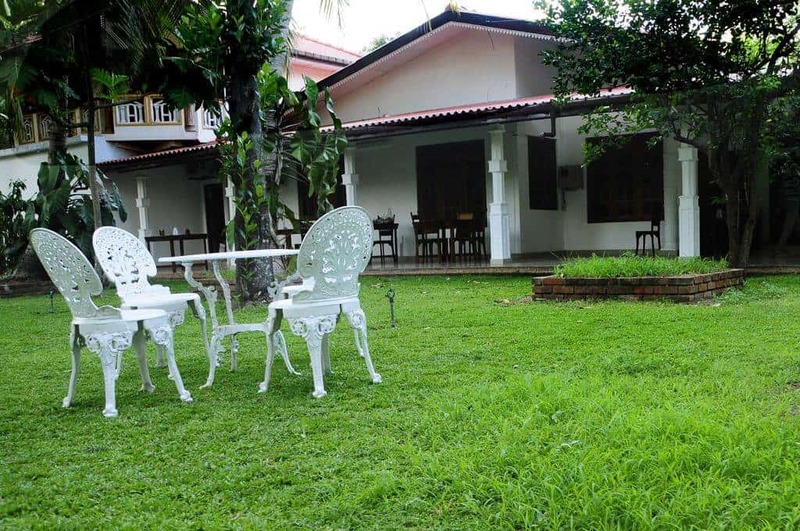 Set in Anuradhapura, Green Garden Anuradhapura features a garden and shared lounge. This bed and breakfast offers free shuttle service, a shared kitchen and free WiFi. The accommodation offers a tour desk and luggage storage space for guests. At the bed and breakfast, rooms have a wardrobe. The private bathroom is equipped with free toiletries.The daily breakfast offers continental and vegetarian options. The area is popular for cycling, and bike hire is available at Green Garden Anuradhapura. Guests rave about this family run place saying how friendly the family are. They also love the location and breakfasts. Check here for the latest prices. 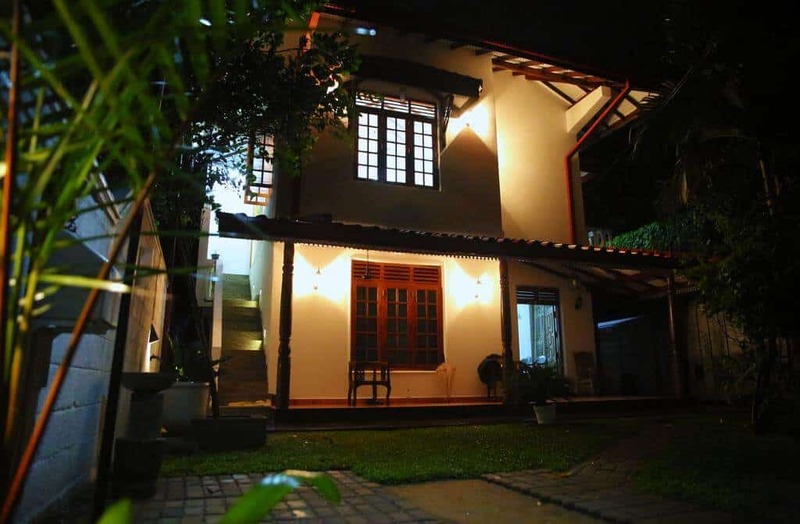 Amsterdam Tourist Rest in Anuradhapura has accommodation with a garden and a shared lounge. Featuring a concierge service, this property also provides guests with a sun terrace. Free WiFi is available throughout the property and on-site parking is provided. At the bed and breakfast, every room includes a desk. The rooms come with a private bathroom with free toiletries. A continental breakfast is served each morning at the property. At Amsterdam Tourist Rest you will find a restaurant serving local cuisine. The area is popular for cycling, and bike hire is available at the accommodation. Previous guests love this place with over 200 positive ratings. Here is what one of them said: Perfectly organised!!! Everybody was so nice and kind to us. The food was absolutely delicious and the room was totally clean and well-kept. 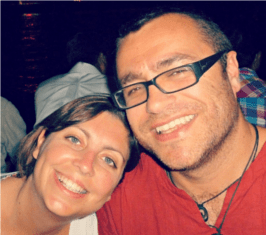 The host organised trips for us-we felt very comfortable there! Thank you very much! Check here for the latest prices. Heritage Hotel Anuradhapura is located in the city centre of Anuradhapura, a UNESCO World Heritage Site. It offers rooms with cable TV, an outdoor pool, 2 dining options and free parking. Free Wi-Fi access is available at all areas. Business facilities, laundry and currency exchange services are available. Guests can dine at a Thai restaurant or enjoy light snacks and beverages at a coffee shop. 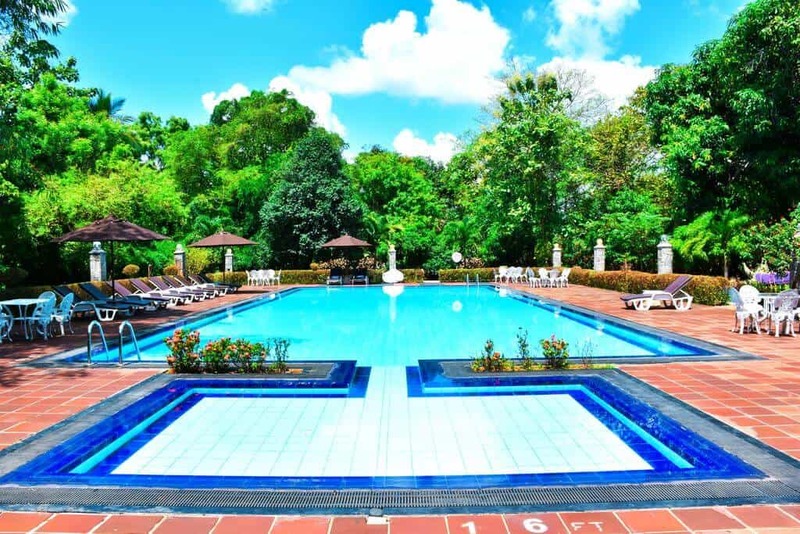 Heritage Hotel is 3 hour, 30 minutes drive from Bandaranaike International Airport. People love their rooms, the big pool, the surrounding area and the staff at the Heritage Hotel Anuradhapura. Check here for the latest prices. Set in Anuradhapura, Great Wall Tourist Rest offers a garden. This guest house features free WiFi and a terrace. Free private parking is available on site. The rooms in the guest house are equipped with a flat-screen TV. All rooms are fitted with a private bathroom. Previous guests love the fact that it is a family run place who go above and beyond to make your stay memorable. They also love the location and the home cooked food. Check here for the latest prices. Previous guests have raved about the facilities at Hotel White House, stating that they are the best in the area. Staff are super helpful and the location is perfect for exploring the nearby sites. 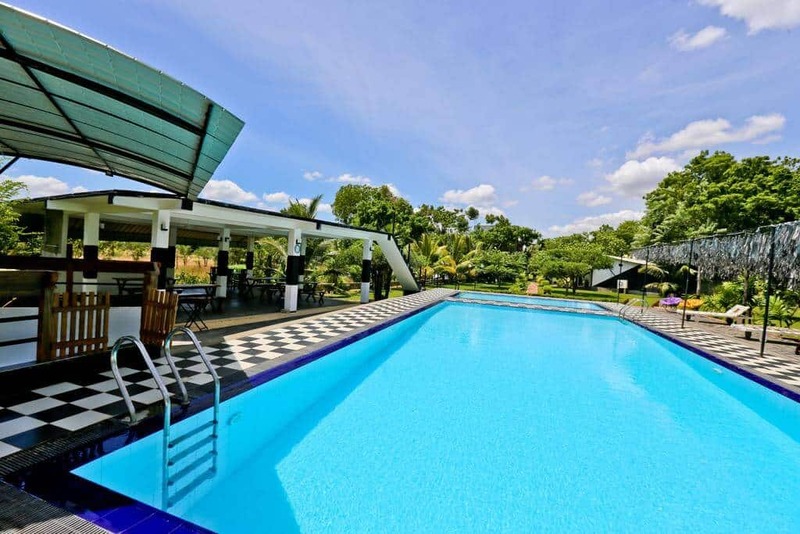 It is placed in the heart of Mount Pleasant, White House Hotel features peaceful views of tropical greenery. Modern rooms are tastefully furnished with a flat-screen cable TV and free Wi-Fi access. Check for the latest prices. 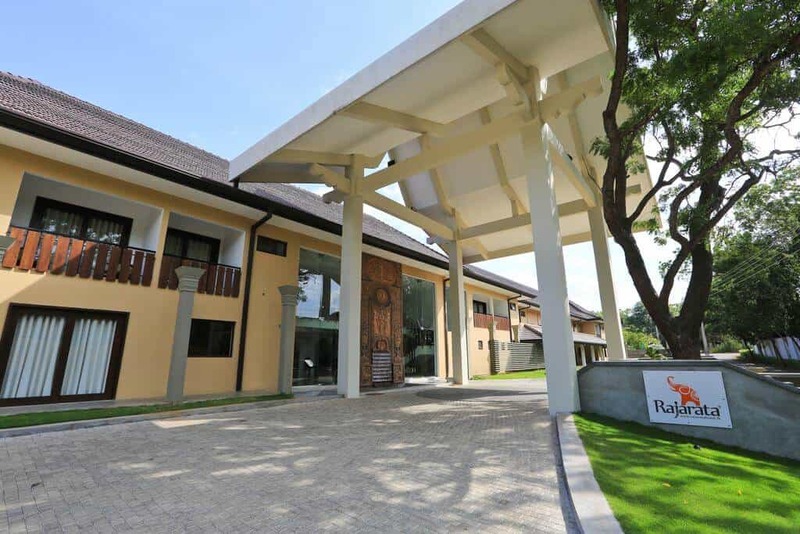 Rajarata Hotel welcomes guests with an outdoor swimming pool, barbecue facilities and an in-house restaurant. This modern accommodation is placed 1.2 miles from Anuradhapura Railway Station and features stylish guest rooms. Rooms will provide guests with a flat-screen cable TV and a private balcony with pool views. Cooled with air conditioning, rooms also come with attached bathrooms including free toiletries. Guests love how close the hotels is to the main temples and the quality of the food. Check for the latest prices. Boasting an outdoor swimming pool and a garden, Eco Hotel Black & White – Anuradhapura is located in Mihintale. 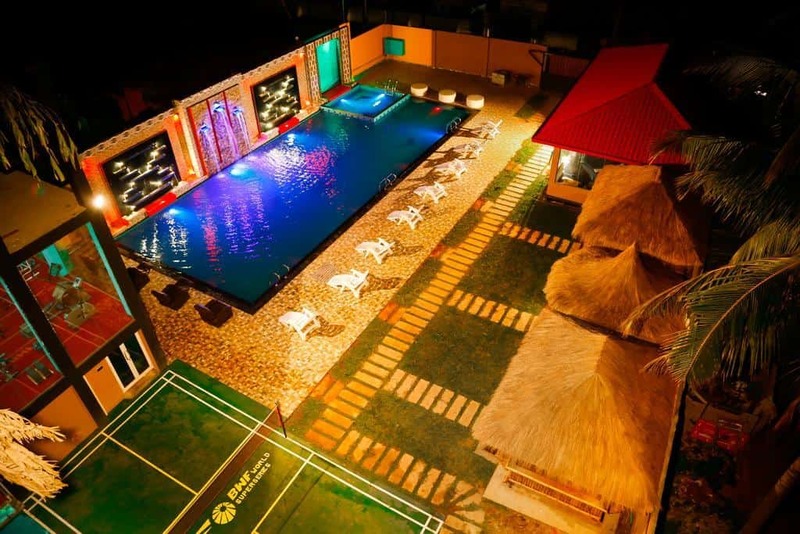 The 4-star hotel has air-conditioned rooms with a private bathroom and free WiFi. Guests can enjoy pool views. The rooms in the hotel are fitted with a kettle. Eco Hotel Black & White offers some rooms with river views, and the rooms have a terrace. Guest rooms include a seating area. An Asian breakfast is served daily at the property. Guests can grab a bite to eat in the on-site restaurant, which specialises in Austrian cuisine and also offers Vegan options. The accommodation offers a children’s playground. Guests at Eco Hotel Black & White – Anuradhapura will be able to enjoy activities in and around Mihintale, like cycling. Check here for latest prices. Do you know of any other accommodation in Anuradhapura that you would recommend? Please let us know and we’ll feature them.